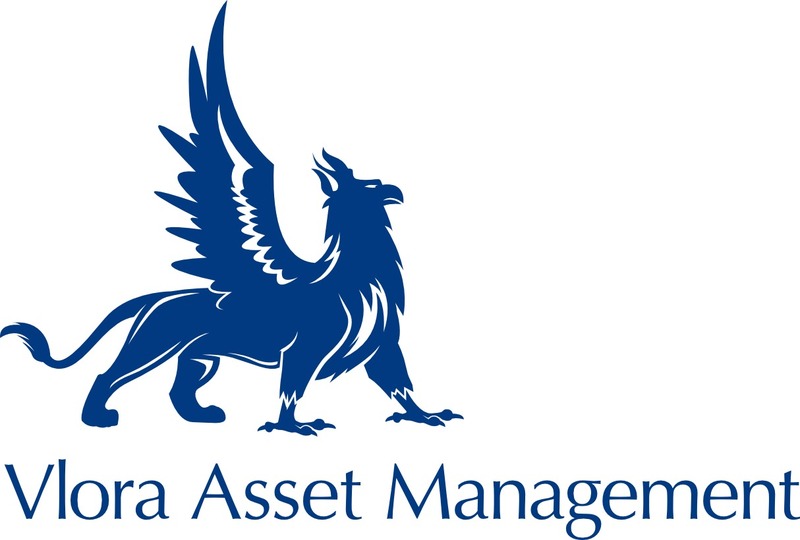 At Vlora, we offer a variety of active and passive investment solutions depending on the asset class and tolerance for risk of each of our clients. We use our diverse capabilities to satisfy our client’s greatest needs and desires from a financial perspective. Our investment teams collaborate and share expertise across countries to achieve the best possible returns for our clients. The foundations of the best asset management companies lies in good management so we emphasize strong corporate governance at all levels of our management. We endeavor to provide well-balanced investments with favorable risk-reward outcomes providing good risk adjusted returns. Our investment teams carefully consider every investment on their merits. We employ a holistic investment strategy that involves analyzing each investment from the top-down and the bottom-up. Our investment teams perform detailed quantitative analysis on every investment while considering the broader long-term market trends that would effect our strategy.